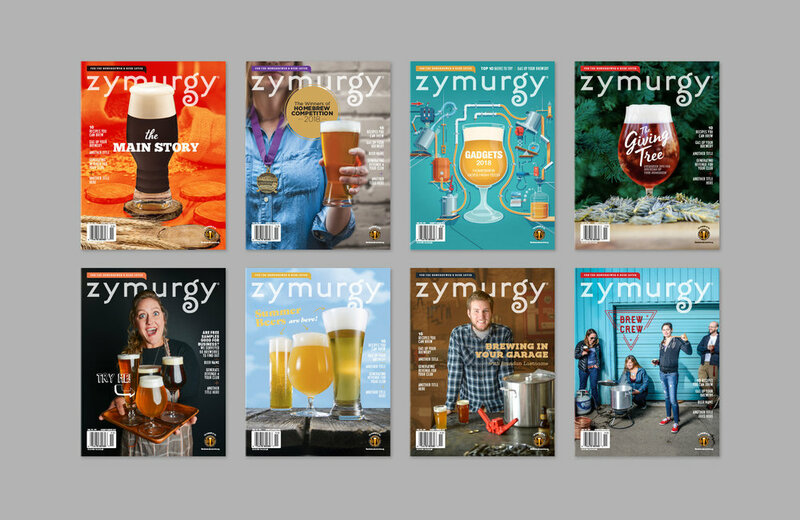 Zymurgy® is the bi-monthly magazine for members of the American Homebrewers Association (AHA). For it’s 40th anniversary, the AHA reached out to me to help redesign it. 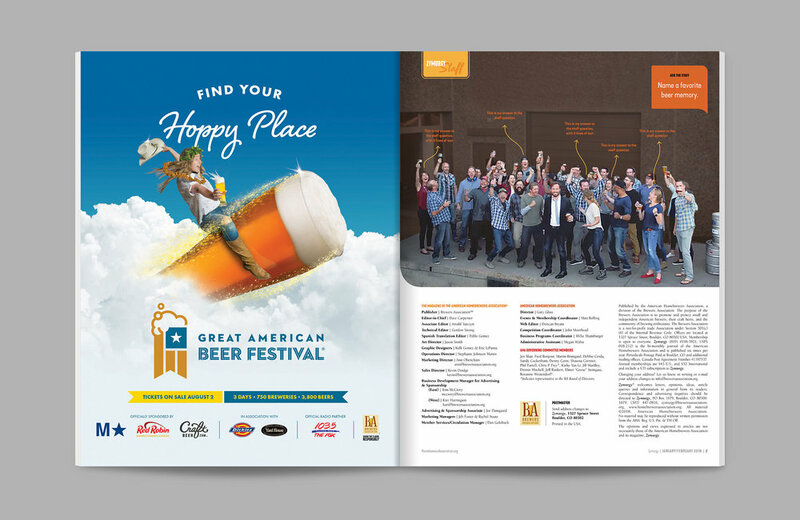 Everything from the cover and interior spreads, to the departments and content, was evaluated and updated.